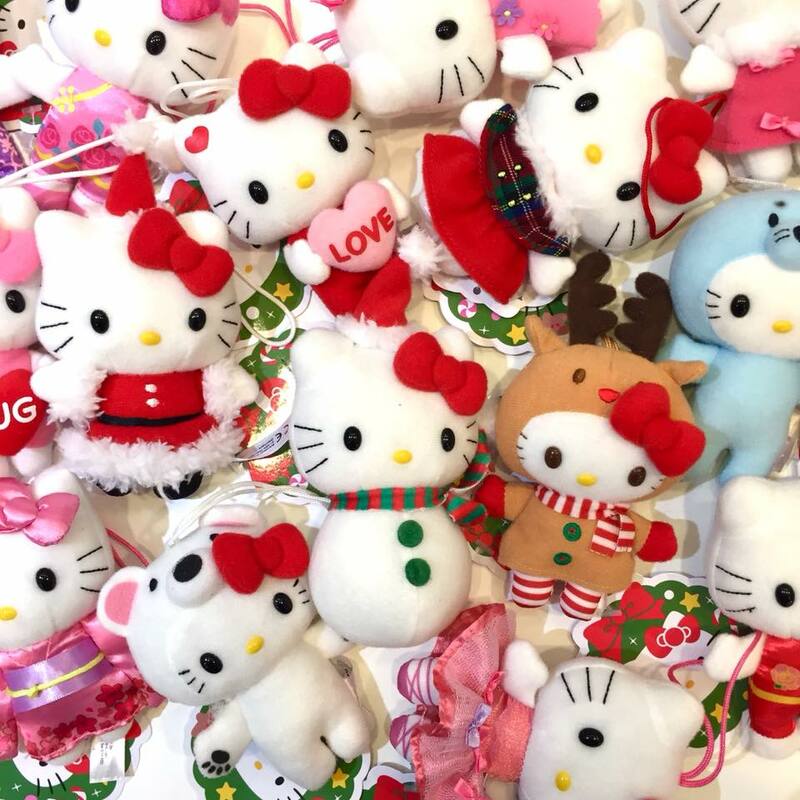 Trim your tree with Hello Kitty plush ornaments! We’re running a HUGE sale on these darling decorations. Now through the holidays: BUY 2 HK ORNAMENTS GET 2 FREE! Great for adding whimsy to your own tree or as stocking stuffers for the fam. Great deal! 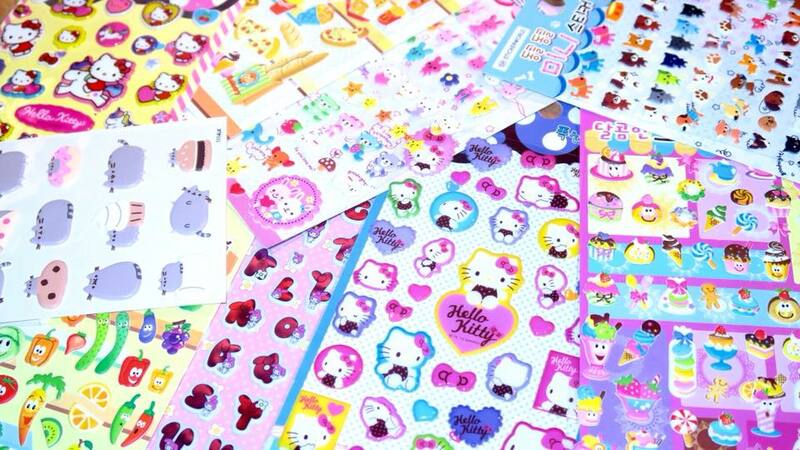 It’s a puffy sticker extravaganza at Tomodachi! Through the holidays we’re offering a special BUY 3 GET 1 FREE deal on select sticker sets. Pick some up as gifts for friends, or just for yourself!